Dry aged to perfection – from the old school. As quality-conscious beef producers, we were constantly asked: “Where can we find good beef on a regular basis?” In response, a small group of committed beef producers and consumers set out to produce the most naturally tender, juicy, and flavorful beefsteak possible on a consistent basis and at a reasonable price. 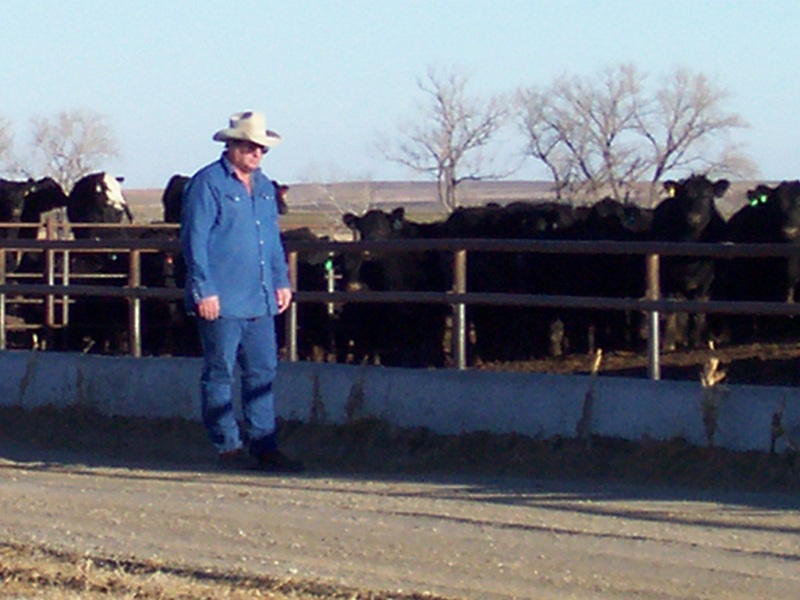 Not only was the identification of the proper mix of genetics, nutrition, health and overall management of the beef animals necessary prior to harvest, but the proper care and handling of the beef product was found to be just as important. It was concluded that dry aged steaks versus wet aged steaks provided the most consistent tenderness, flavor, texture, and overall best eating experience of all the beef products sampled. Dry aging may not be the easiest way to age beef, but it is the BEST. Only top grade beef (upper choice or better) seems to respond best to the dry aging process. The temperature, humidity, air circulation, and moisture levels must be strictly controlled in order to inhibit microbial and bacterial growth. Considerable shrinkage (up to 40% in some cuts) can be experienced because the lean portion of beef is approximately 70% water and 100% of the outside trim must be removed. This process tenderizes the beef, minimizes the shrink at cooking and intensifies the flavor to a buttery-nutty taste adding definite value to an unforgettable dining experience.